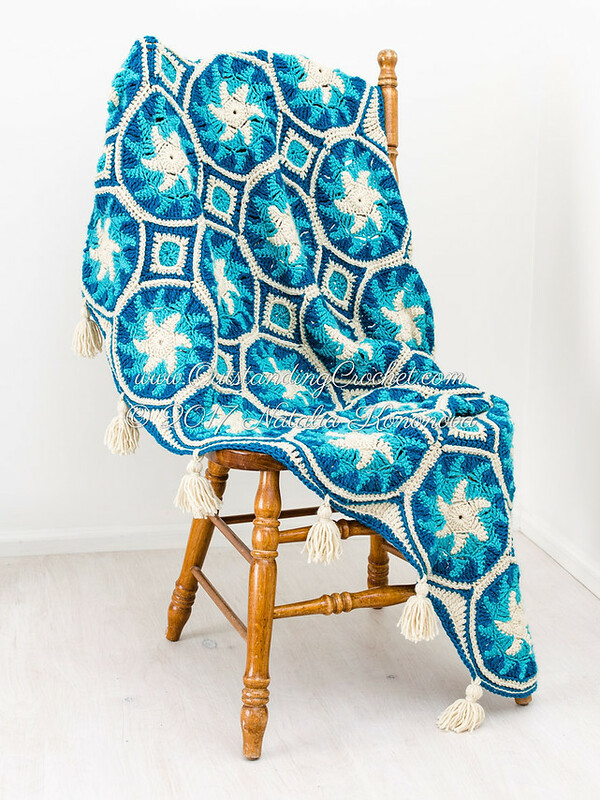 Outstanding Crochet: Avalanche Crochet Blanket Pattern. Sizes: from Stroller to King. Check out this pattern, consisted of 20 pages with step-by-step pictures, schematic, crochet charts and written instructions! Avalanche Blanket Step-by-Step Crochet Pattern (clickable link).